Flat Rs. 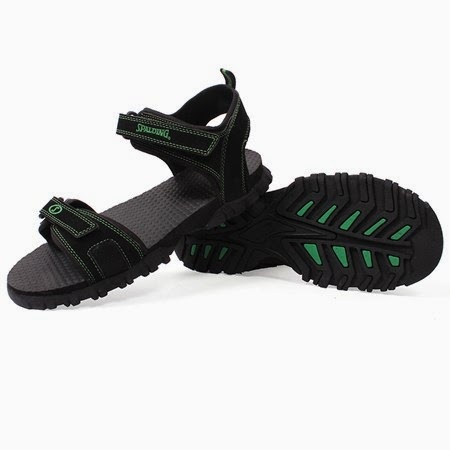 101 OFF on Zovi Men Sandals & Floaters using discount Coupon + 10% OFF on Pre-Paid orders. Thus, here you can purchase 1 Single Quantity starting at Rs. 88 and Set of 2 starting at Rs. 267.